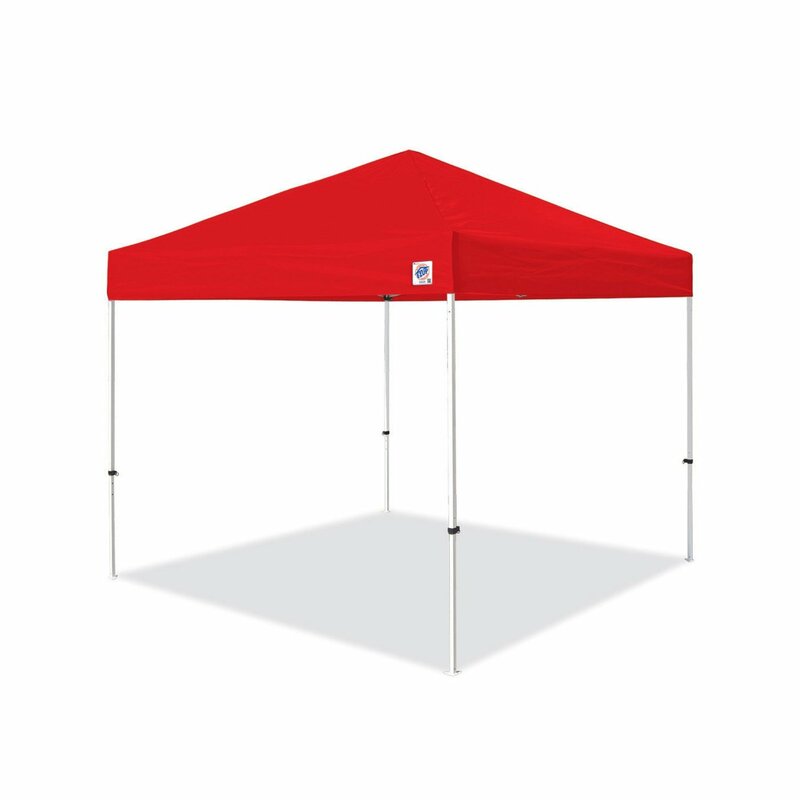 We can't live without our E-Z Up Outdoor Canopy! We take it everywhere! Today ONLY - hurry over to Amazon and Save Up to 40% Off Select E-Z Up Outdoor Canopies! I recommend going with at least a 10' x 10' Size which is listed for $139.99 (Retail $179) and the nice thing is the convenient roller bag that comes with most these and this quality is amazing.